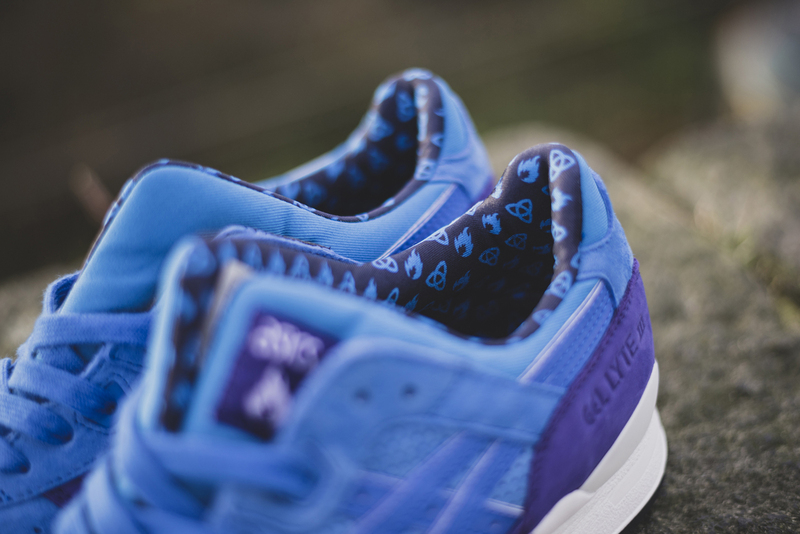 A flip on the "Wildcats" colorway. 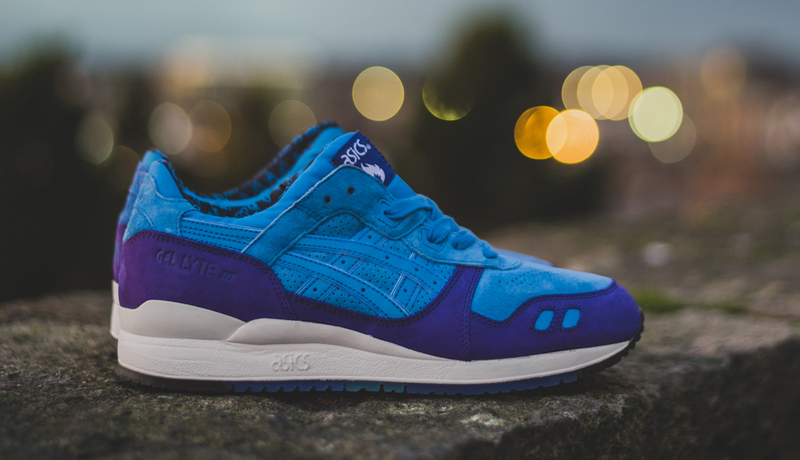 Is this late entry into the Asics Gel Lyte III's series of 25th anniversary collaborations the year's strongest one? 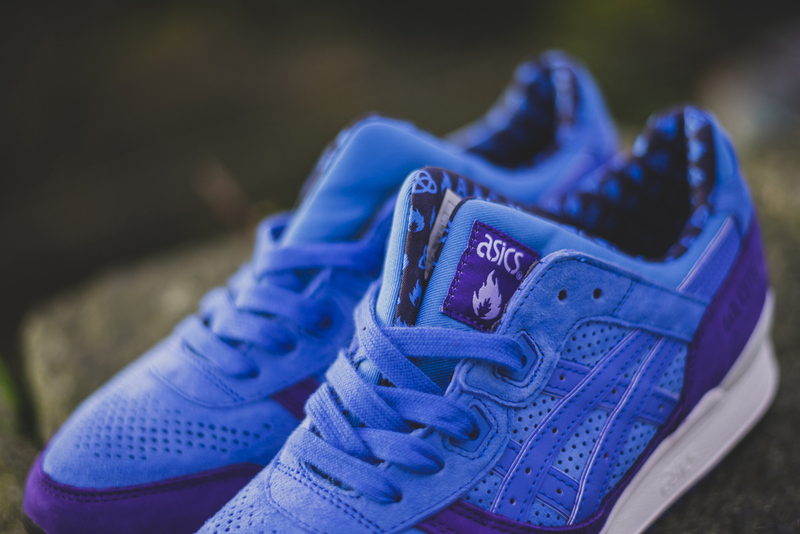 The sneaker comes courtesy of Hanon, a shop that's already got a strong résumé when it comes to Asics creations. 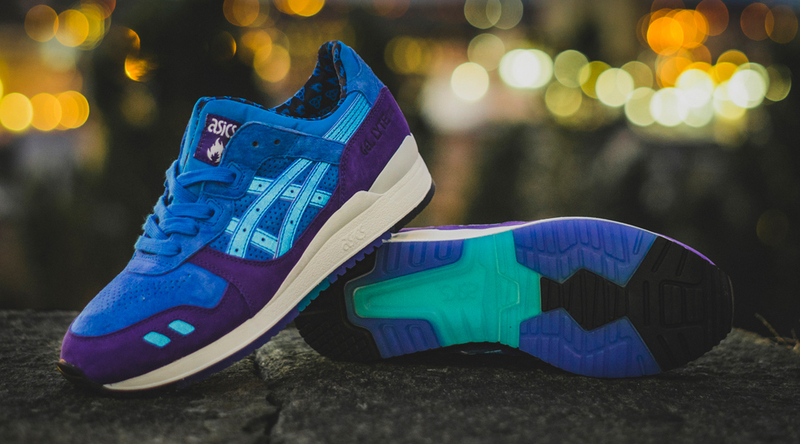 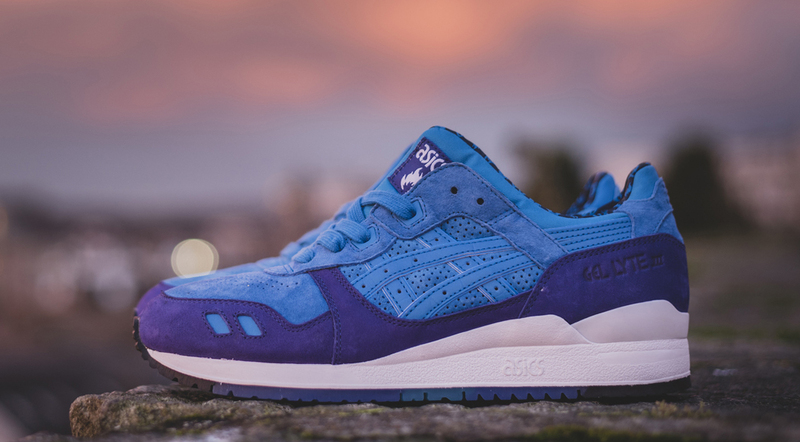 That résumé is actually referenced on this pair, the Asics Gel Lyte III "Solstice," which uses the same colorblocking as the "Wildcats" Gel Lyte III. 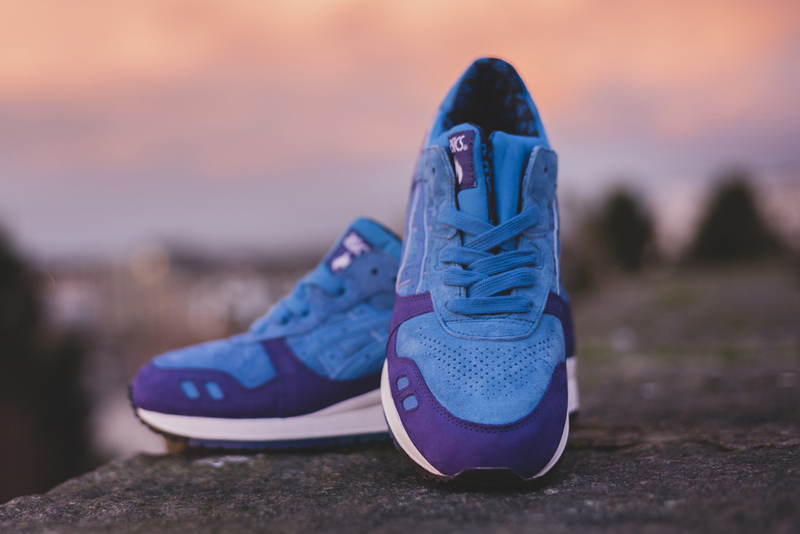 The name here is a nod to the inspiration of the longest nights of the year in Hanon's native Scotland. 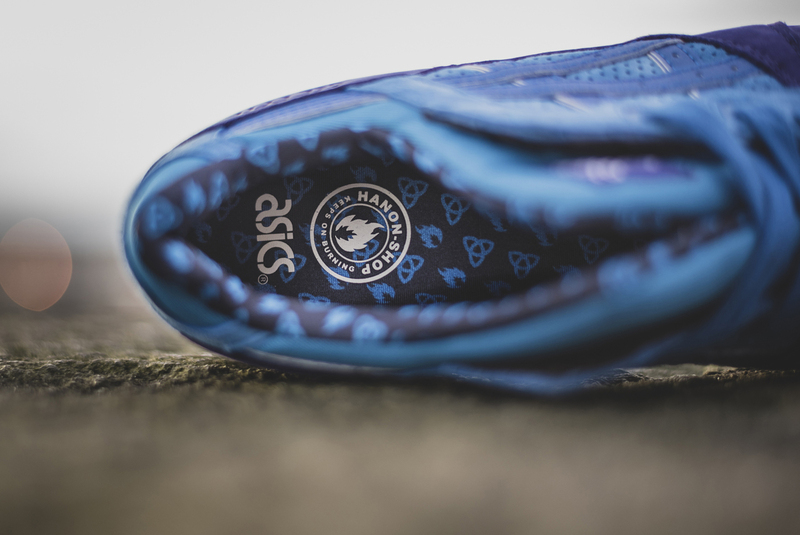 The sneaker's lining features a pattern combining the shop's flame logo and a Celtic knot. 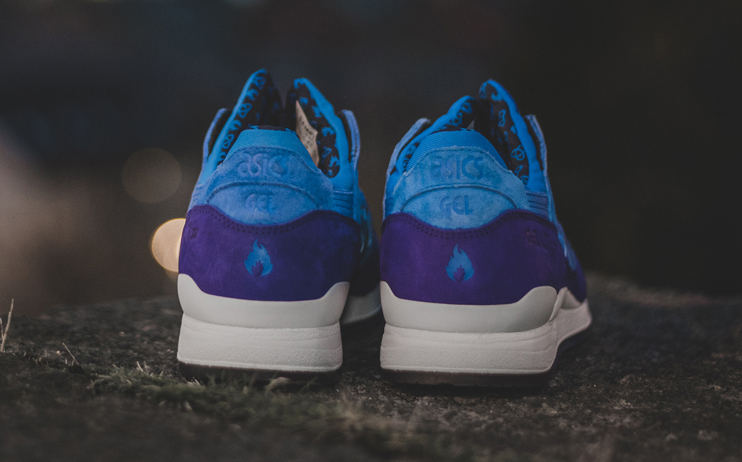 The Hanon x Asics Gel Lyte III "Solstice" will release on Saturday, Nov. 28, for £130 at in-store only at Hanon. 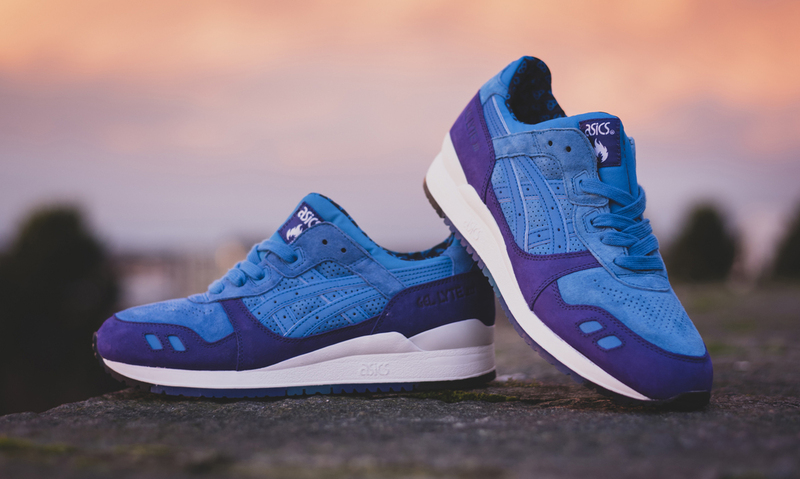 UK sizes 4, 5, 6, 7, 7.5, 8, 8.5, 9, 9.5, 10, 10.5, 11, 11.5 and 12 will be available.